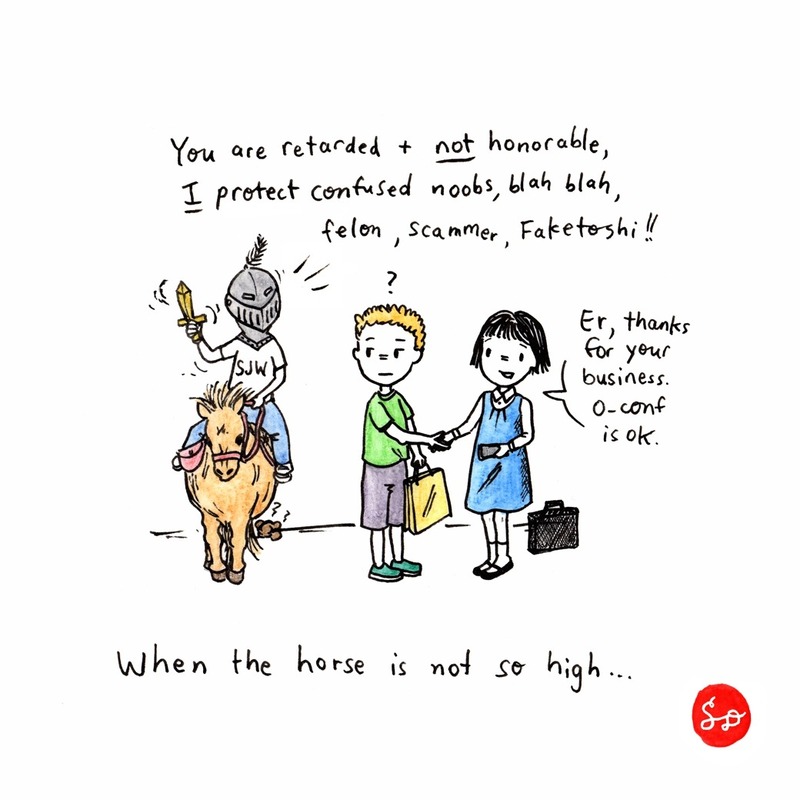 Note: SJW = Segwit Justice Warrior, a verbose variety of "concern troll" claiming to have honorable intentions but is actually not sitting on high moral ground. May use phrases such as "lack of integrity" and "not honorable" when describing others, but not self. May genuinely believe in the cause that has been assigned by a greater "authority" and is sent to rabble-rouse on the sidelines. @noriz @proskilzz thanks for your appreciation!